We now know who is through to the six chair challenge! 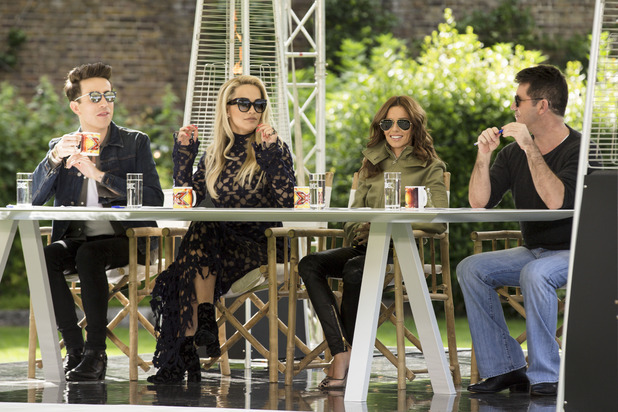 The judges have picked their faves from week 2 of bootcamp! These acts will now be heading to the absolutely terrifying sounding Six Chair Challenge next week. 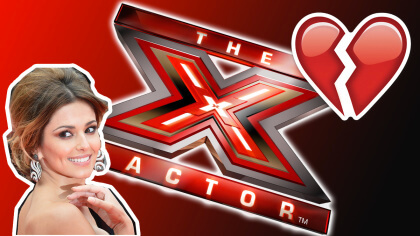 Check out the final round of X Factor auditions! 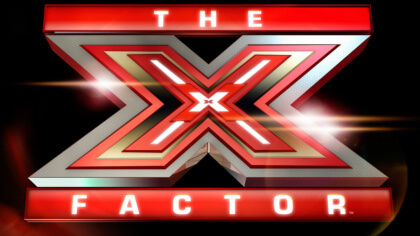 The Six Chair Challenge is when the judges choose the six acts they’ll be taking through to the final stages at their houses. Six chairs will be on stage and whoever is left sitting on them by the end will be the judge’s choices, it sounds like the scariest version of musical chairs ever to us. 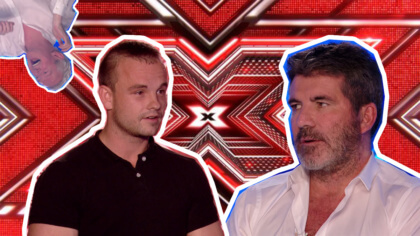 Lots of people are already thinking 4th Power could be this year’s winners, especially after Simon said their first audition was the best he’d ever seen! Watch their cover of Titanium! Lauren Murray had a little stumble over her words but she’s definitely got an amazing voice! Who was your fave? Let us know in the comments below!